Finally, Wii U owners can now organize all of their games and software on the system's home menu in folders with the new update that's available now. Ask my wife, I am not a man concerned with organization. I'm not messy by any means, but I just don't care if things go in their exact place. That's in the physical world. In the digital one? I'm almost obsessively organized. My computers are neat and tidy, my phone screens are well managed and, when given the option, my game consoles have a method of categorization to them. You'll understand, then, why I'm excited to see Nintendo finally bring folders to the Wii U. My pages and pages of Virtual Console games mixed with new entries has been driving me nuts, friends. The update to version 5.2.0 changes that. That update also brings a few other things with it. Here's the word from Nintendo's official support site. The update only took about 10 minutes over my wired connection, so it's not too massive. 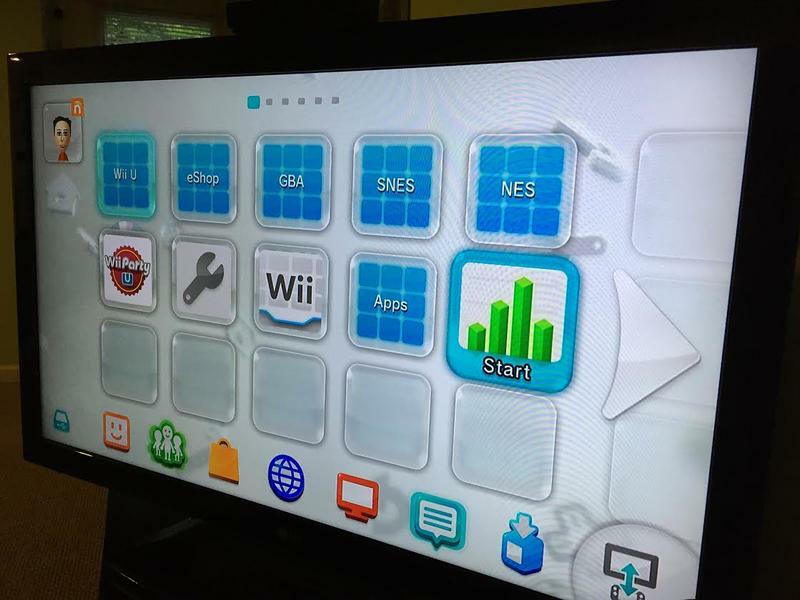 Are you excited to see folders on your Wii U?